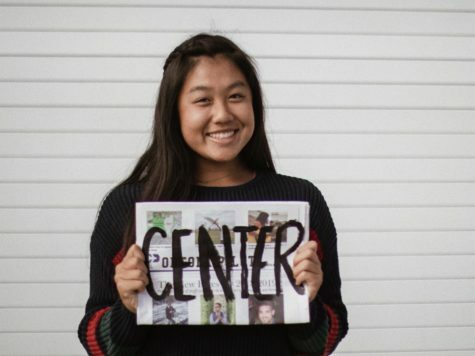 Helena Hu is the Portola Pilot's Centerspread Editor for the 2018-19 school year. As Social Media Director last year, Helena looks forward to bringing her graphic design skills to create interesting centerspreads in the print issues this year. Aside from being on the Pilot, Helena is a member of the varsity tennis team at Portola, and she also enjoys travelling and photographing her adventures during her free time. Helena also loves spending time with her friends and family, watching Netflix, and taking naps with her dog Olive.